Below is a comprehensive list of hotels in Malham. 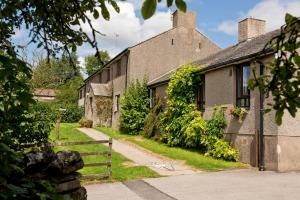 Use the sort links to refine your search or to find featured accommodation in Malham. Many of our hotels in Malham feature no booking fees and best price guarantee when booked through the Pictures of England website. To list your hotel in Malham, click here. Nestled in the peaceful village of Malham in the beautiful Yorkshire Dales, YHA Malham is situated next to numerous fantastic walking and cycling rout.. 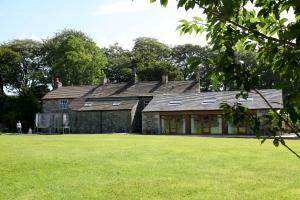 Situated in Malham in the North Yorkshire Region, this holiday home is 50 km from Leeds. 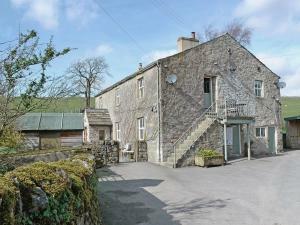 The property boasts views of the garden and is 41 km from Har..
Dipper offers accommodation in Malham. The unit is 49 km from Leeds. An oven and a toaster can be found in the kitchen and there is a private bathroo.. 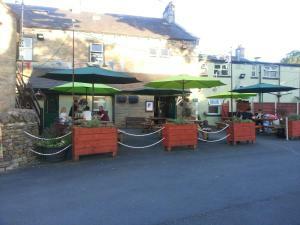 Located in Malham, 49 km from Leeds, The Victoria boasts a restaurant and free WiFi throughout the property. Guests can enjoy the on-site bar. Free pr.. 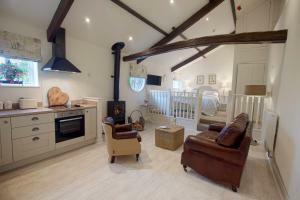 The Byre is a holiday home is located in Airton and is 47 km from Leeds. 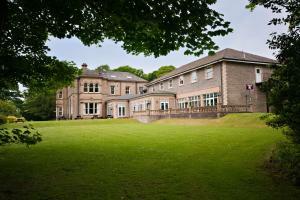 The property is 40 km from Harrogate and free private parking is available. .. Stable Cottage offers pet-friendly accommodation in Airton, 47 km from Leeds. The property is 40 km from Harrogate and boasts views of the garden. Th..
Cove View is a holiday home with a garden, located in Airton. It provides free private parking. The unit equipped with a kitchen with an oven and toa..
Offering views of the Yorkshire Dales National Park, Newfield Hall is set in a 19th-century country house featuring an indoor swimming pool, two loung.. 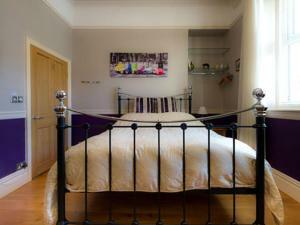 Located in Airton, this holiday home is situated 48 km from Leeds. The unit is 42 km from Harrogate. An oven, a toaster and a refrigerator can be fou.. This 160 year-old cottage is set on the edge of the Yorkshire Dales National Park in Bell Busk. It offers spacious accommodation with countryside view.. 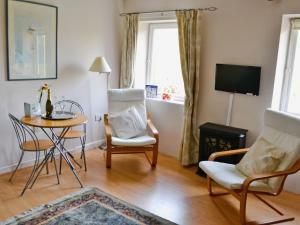 Situated in Threshfield, this holiday home is located 44 km from Leeds. The property features views of the garden and is 33 km from Harrogate. 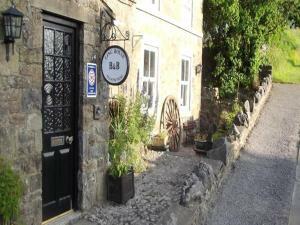 The ki..
With an on-site bar and restaurant, The Black Horse is located in the village of Hellifield, in the outskirts of Yorkshire Dales National Park. 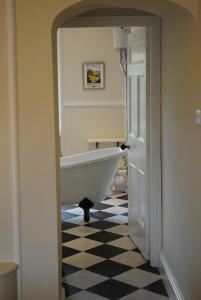 It off..
King William IV Guest House is located in the centre of Settle. Previously the property was a traditional country pub, and has now been converted to a..
Set in Settle, this holiday home is 47 km from Harrogate. The unit is 46 km from Kendal. Free WiFi is provided throughout the property. A dishwasher .. In the village of Threshfield, 8 miles from Skipton, Ling House Bed and Breakfast provide high-quality accommodation in the Yorkshire Dales. Around 20..